Welcome to Sweet William, with 50+ dealers and shops chock full of repurposed and retro items, industrial to rustic collectibles, and of course, antiques. Over the years, Sweet William has received positive reviews and awards. For three years in a row, 2016, 2017, 2018, we have been voted as one of the top three best antique stores in Colorado Springs. 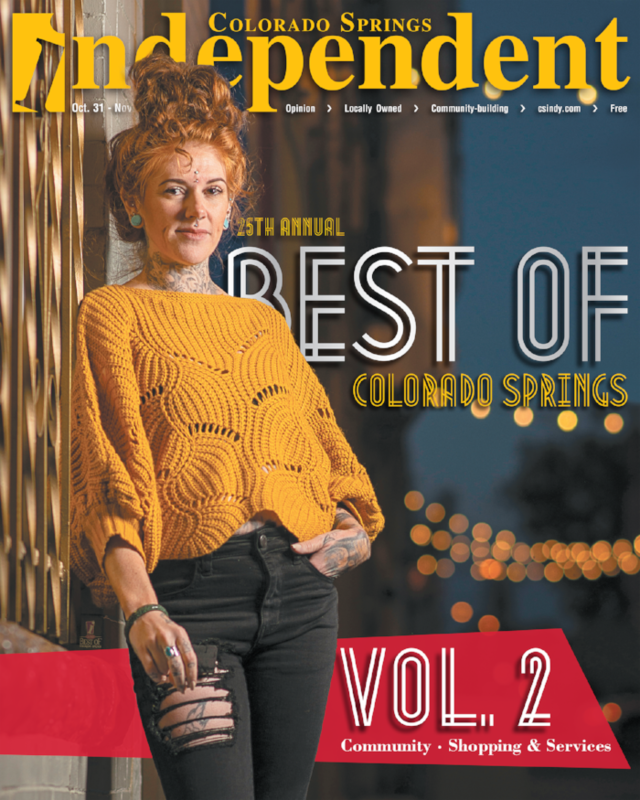 Our customers nominated us as a readers’ favorite in the state of Colorado, and we were published in a prominent national vintage-inspired magazine as such. Based on travelers’ reviews, we have moved up to #7 in the best places to shop in Colorado Springs, as compared to #10 in 2017.